On November 8, 2016, the Adult Use of Marijuana Act (“AUMA”) passed by a majority of the voters of the State of California. AUMA regulates, among other items, the use of marijuana for personal and commercial purposes, including the recreational use of marijuana by adults over 21 years of age. 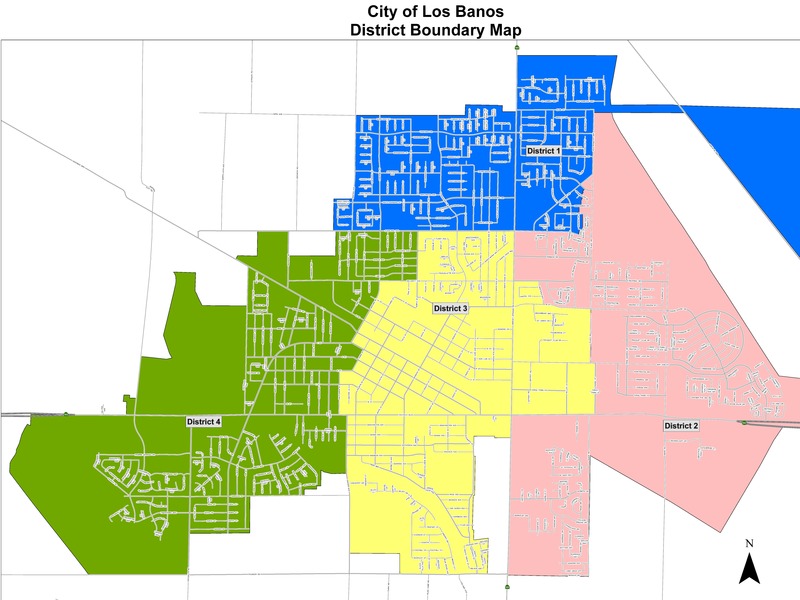 The City of Los Banos adopted Ordinance No. 1152 requiring anyone who wishes to cultivate marijuana in a private residence for personal use, subject to the restrictions set forth in Section 11362.2 of the Health and Safety Code to register with the City. No authorized grower shall cultivate marijuana until and unless they first register with the City of Los Banos. Registration can be done using either the online registration form or a paper form available in the Community & Economic Development Department at City Hall at 520 J Street. The purpose of the registration form is to educate residents about the safety regulations of Ordinance No. 1152 and to ensure the health, safety, and welfare for the City and its residents. Online registration is simple and easy. All you need to do is read the regulations below and check the boxes. After each box has been marked, click the submit button and print out your registration form. After submitting the registration, please print the entire form (Registration clauses and Validation fields) from your browser and fill in the Validation portion of the form to validate your registration. You are responsible for having this printed form at your residence at all times in case it is requested by law enforcement. If you have any questions about this process, please contact the Community & Economic Development Department at (209) 827-7000 ext. 118. The marijuana cultivation area shall be located indoors within a residential structure and shall not exceed fifty square feet and not exceed ten feet in height, nor shall it come within twelve (12) inches of the ceiling or any cultivation lighting. Cultivation in a greenhouse on the property of the residence, but not physically a part of the home is permitted and preferred, as long as it is fully enclosed, secure, not visible from a public right-of-way, a public place, or adjacent residence and meeting all requirements of Ordinance 1152. Marijuana cultivation lighting shall not exceed one thousand two hundred watts in total for the total cultivation area within the residence. The use of gas products such as but not limited to CO2, butane, methane, or any other flammable or non-flammable gas for marijuana cultivation or processing is prohibited. There shall be no exterior visibility or evidence of marijuana cultivation outside the private residence from the public right-of-way, a public place, or adjacent residence including but not limited to any marijuana plants, equipment used in the growing and cultivation operation, and any light emanating from cultivation lighting. The authorized grower shall reside full-time in the residence where the marijuana cultivation occurs. The authorized grower shall not participate in marijuana cultivation in any other location within the City. The residence shall include fully functional and usable kitchen, bathroom, and bedroom areas for their intended use by the resident authorized grower, and the premises shall not be used primarily or exclusively for marijuana cultivation. The marijuana cultivation area shall be in compliance with the current adopted edition of the California Building Code § 1203.4 Natural Ventilation or § 402.3 Mechanical Ventilation (or equivalent), as amended from time to time. The building official may require additional specific standards to meet the California Building Code and Fire Code, including but not limited to installation of fire suppression sprinklers. The marijuana cultivation area shall not result in a nuisance or adversely affect the health, welfare, or safety of the resident or nearby residents by creating dust, glare, heat, noise, noxious gasses, odors, smoke, traffic, vibration, or other impacts, or be hazardous due to use or storage of materials, processes, products or wastes. No more than 6 marijuana plants, mature or immature, are permitted for indoor personal cultivation. Marijuana in excess of 28.5 grams produced by plants kept for indoor personal cultivation under this Article must be kept in a locked space on the grounds of the private residence not visible from the public right-of-way. Odors which are disturbing to people of reasonable sensitivity residing or present on adjacent or nearby property or areas open to the public. Repeated responses to the parcel by law enforcement personnel. A repeated disruption to the free passage of persons or vehicles in the neighborhood, excessive noise which is disturbing to people of normal sensitivity on adjacent or nearby property or areas open to the public. Any other impacts on the neighborhood which is disruptive of normal activity in the area including, but not limited to, grow lighting visible outside the dwelling, excessive vehicular traffic or parking occurring at or near the dwelling, and excessive noise emanating from the dwelling. Outdoor growing and cultivation of marijuana. Storage of pesticides or herbicides within a residential structure is extremely dangerous and may cause injury or death. Store these products in a safe place outside the residential structure. Assure that your residential structure has operable smoke detectors and carbon monoxide detectors. Contact the Los Banos Fire Department for recommended number and location of each. Assure than an operable and properly serviced fire extinguisher is located within the residential structure. The correct size shall be no smaller than 2-A:10-B:C rating. Any electrical wiring or plumbing added to the structure to accommodate the growing operation shall be subject to Building Permits. I have received written permission from the property owner or an authorized property management company to cultivate marijuana on the premises. This registry is for my full time residence and I will supply my registration to law enforcement upon request. By submitting this registration, you acknowledge that you have read and understand the regulations. *Please note, your registry information will not be maintained by the City of Los Banos for any reason. Note: you must check all boxes to click “Submit” and advance to the acceptance form.